Morning amazing liver cleanse drink! ‘Health is wealth’ How healthy we are depends on the proper functioning of the organs, and to keep ourselves healthy, we need to follow a detox diet. Did you know that the simplest and best solution is olive oil with lemon and water? Both olive oil and whole lemon are two ingredients which offer many benefits to the body, Olive oil with lemon cleanse the liver and gallbladder of toxins, it’s quick and easy. From the first day you will feel more energetic and you will have more focus. Also, if you have problems with constipation, this mixture will help you get an inner balance. 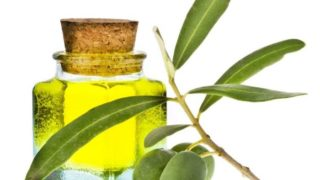 How do you manage to remove all debris from the intestine, olive oil with lemon and water is an enemy of colon cancer. Improve and cleanse your skin but also makes it look firmer and younger. Women who follow this detox diet say that cellulite is one of the most feared enemies of beauty which can be visibly diminished. For best results follow this amazing drink of lemon, olive oil for 3 weeks. Blend all ingredients in Vitamix. Press out the residue of lemon peel. Drink it in the morning on an empty stomach in order to have better results. In addition, you should also follow a diet for liver:: lemons, grapefruit, apples, broccoli, asparagus, artichoke, garlic, kefir, spinach, arugula, lettuce, and turmeric. 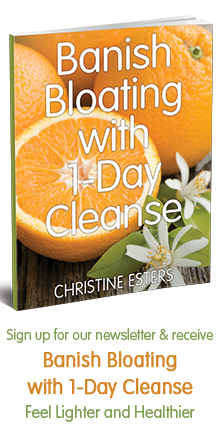 If you’ve loved this Home Liver Cleanse and want more of my Better Body Cleanse programs, then click here www.adventureinwellbeing.com to join my 10-Day Cleanse to maximize your results. Hi Christine…woudl love to know more.